Another year, even more style! With you (yes, you!) 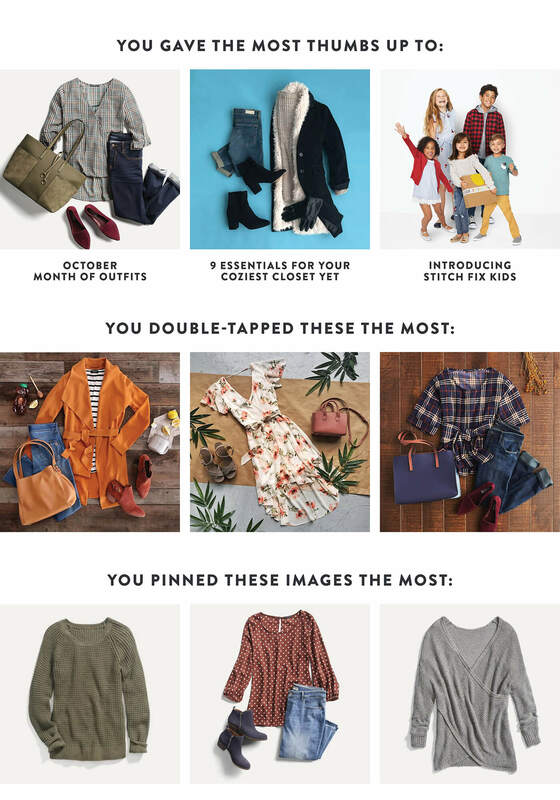 in mind, we launched our month of outfits series to share 365 outfits to inspire you with, started writing about micro-fashion for Stitch Fix Kids and saw that you really, really loved reading about fall fashion for another year straight. 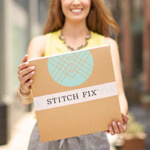 2018 was all about YOU and we're so grateful that you shared your style and screen time with us at Stitch Fix / Style. Now see your most-loved stories from the year! Thanks for reading and keeping up with us this year! Tell us in the comments what you want to read in 2019!